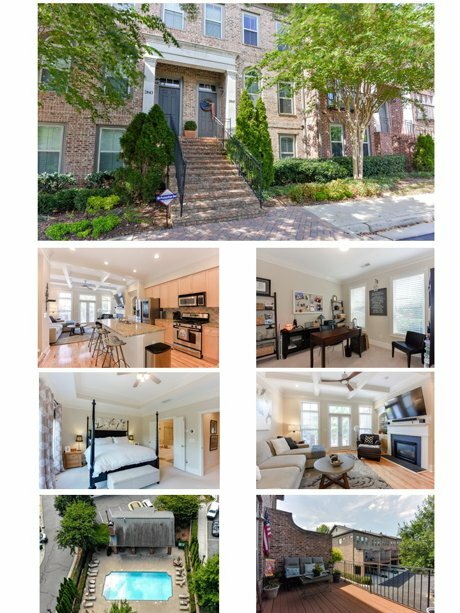 This fantastic and meticulously maintained townhome is a short walk to the Atlanta Braves stadium and the Atlanta Battery. It has 3 spacious bedrooms, and 3.5 baths, which includes a large master suite, there is ample living space. This home boasts tons of upgrades such as granite and hardwood floors. It has a wonderful private deck. 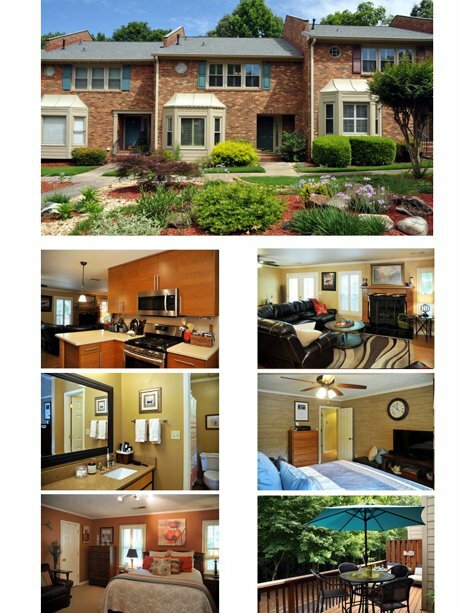 Close to all shopping, and fine dining (Cumberland Mall), trails, nearby parks, I75 and I285. 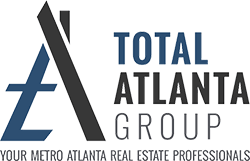 Atlanta address but Cobb County taxes! How Does Home Partners of America Work? Apply to Homepartners.com – a potential homeowner will fill out a pre-qualification application. Once the pre-qualification is approved, then the buyer will fill out a full application. 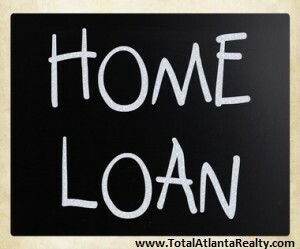 When a full application is filled out, Home Partners of America will treat like any loan application. They will collect all you document, check your income and assets, have a credit and background check completed, etc. Once the application is approved, Home Partners will discuss the maximum monthly rent for which the home buyer qualifies for. Find a Home Partners Qualified home – You will work with your choice of Realtor. Once the home has been identified, Home Partners will try and purchase the home. Home Partners purchases the home – the potential buyers will have to sign a one-year lease and a Right to Purchase agreement. The Right to Purchase Agreement – allows the potential buyer the right to buy the home, at any time that they are living in the home, at a pre-set purchase price within five years. If they choose not to renew the lease, they can walk away without penalty. Home Partners will provide a right to purchase price and rent for each lease term up to five years. A potential buyer must agree to the terms before an offer is made. One the buyer gets approved then you can look at homes. The homes on the Home Partners of America website qualify for purchase. The property criteria are below. Must be a traditional sale or FSBO – no distressed properties (Foreclosure, short sale, or auction). The potential buyer may purchase the home at any time they are leasing the property for the predetermined price and must give a 60-day notice. Some of the information came directly from the Homes Partners of America Website. This program does is not fit for everyone, but it can and does help a lot of people. This is just one of many different types of loan programs. See link below to get a better understanding of many other loan programs. If there are any questions, please contact me. I would be glad to help. Gorgeous private professionally landscaped townhome in sought after Peachtree Corners. This townhome has a great open floor plan with tons of updates which include a stunning renovated kitchen, hardwoods, master bath, and oversized two car garage. 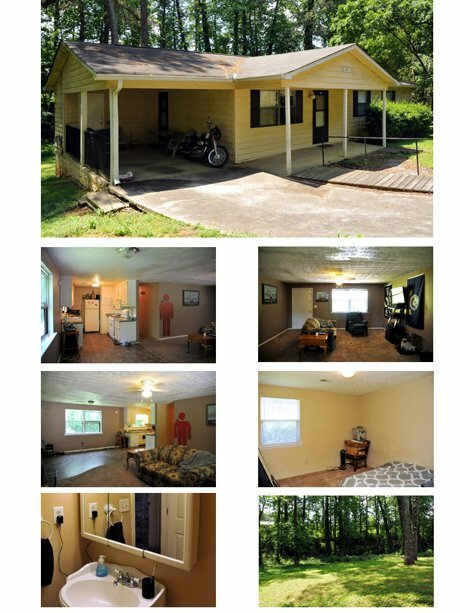 It is at the back of the community so it has complete privacy with views of woods off the back deck. 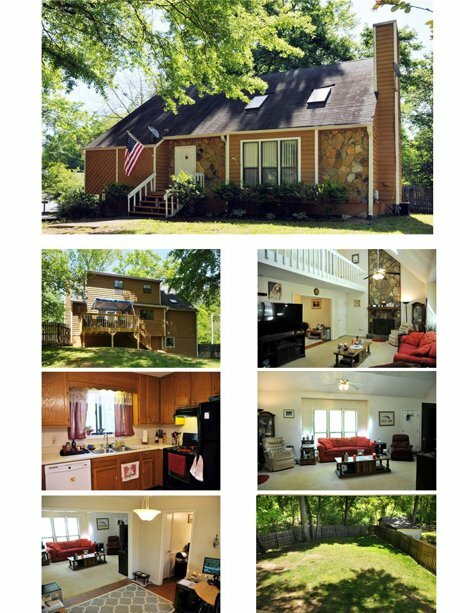 Great location and schools, only 10 minutes from 285. 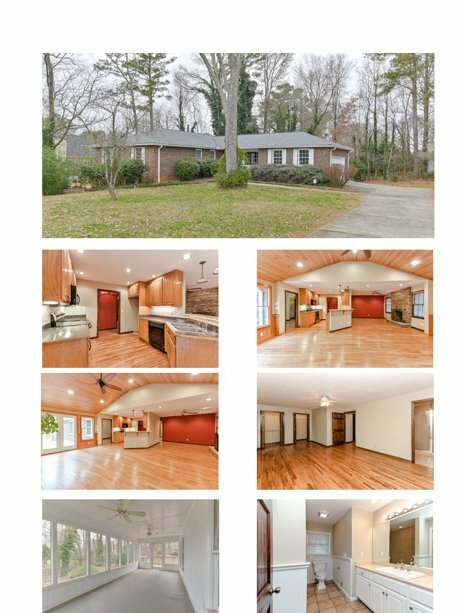 Fantastic home in the heart of Smyrna. 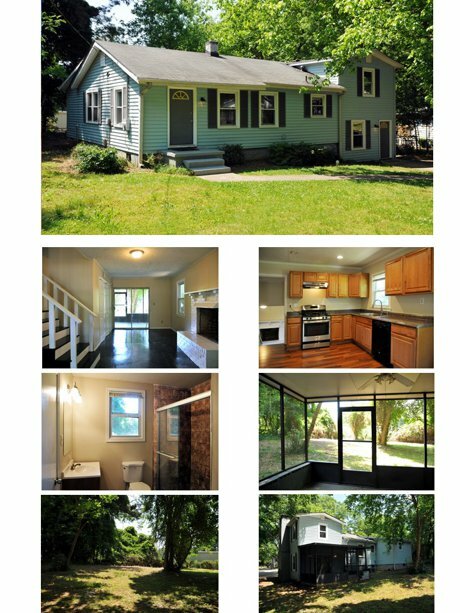 Has open floor plan with master on Main, updated kitchen and bathrooms, windows and flooring have been replaced. Large private yard and within walking distance to Smyrna Village, Jonquil Plaza and Belmont Hills. It is a short drive to the Braves Stadium and The Battery. Excellent schools and location. Ranch on large, private lot with a one car carport This home has a great open floor plan, spacious bedrooms, and in a great location. Just 10 minutes from Smyrna Village, Marietta Square, and the Battery. Fantastic move in ready home. 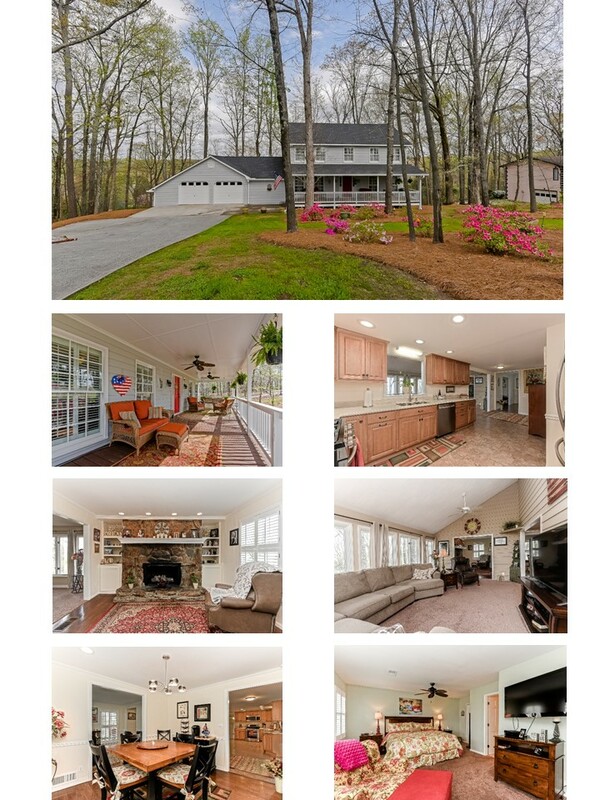 This home sits on a wonderful mature lot with fenced level yard. Open floor plan, high ceilings, tons of light - partially finished basement Master on main - Great location and schools. If you are looking for a move in ready home on a basement, this is it. This home boasts a renovated kitchen and baths, newer roof, new HVAC, exterior paint March 2018, over-sized pantry and laundry room, and a wonderful floor plan. It has a stunning panoramic view from the great room. Minutes to downtown Smyrna, all the great restaurants, and close to Atlanta Battery, I75 and I285. In a great school district as well. Are Knock, Open Door, and Offer Pad really the wave of the future? I have heard a lot about these three companies over the last six months. There was an article about all three in Inman called ICNY18: The iBuyers are Coming for Real Estate. This article talks about how these three companies are going to be the wave of the future. I do feel they have a market, not to the degree that is being reported. All three are very similar and have similar process. The idea is that a buyer fills out the information about their house. Then Knock, Opendoor, and Offerpad do research based on comps and tax records. Then they offer the buyer a price to buy the home and includes all their fees. If the seller agrees to sell their home, a closing date is set. This is essentially the basics. There are more details which I will talk about later. One thing to remember, they are for profit companies. This means they are going to offer you a lower price for you home, Then will relist it at a higher price and sell it to make that profit. Let’s break down the three companies. I chose to use my house as a test house. My house was a ranch build in the late 1950’s. We renovated it in July of 2015. We gutted it and rebuilt it. It is essentially a new home. We only kept three existing walls and the foundation. The house was originally 1198 sq feet with an approximate 505 square foot exterior entrance basement. When finished, it was a 3071 sq ft house with a 505 sq ft unfinished basement. We had an appraisal completed in December 2017 and it was valued at $495,000. I went onto all three sites and put my information about my house. They asked all the relevant information and wanted pictures. I then received offers from all three. The breakdown is as follows. Their initial offer was a price range from $323,000-409,000. I asked a Knock representative how they came up with the evaluation. They said it was through the tax records and comps. When I looked at the comps they chose, they picked homes outside of my subdivision and then adjusted them. All the homes they compared to my house were smaller and had less upgrades. At the bottom of the offer there is a way to rate the offer. I rated it as a poor evaluation. I got a call from a representative, at Knock, and we had a long talk about the house. They decided to send someone out to take pictures. I had also mentioned that I had an appraisal done two months earlier at $495,000. Below is the final offer from Knock. Their final offer was $373,000, which is $122,000 lower than the appraisal. They gave me a suggested list price and a guaranteed sale price which was $24,500 lower. The guaranteed price is approximately 6.6% lower. These are not the final numbers. There was approximately $22,000 in fees which includes the Realtor fee for Knock buying your home, holding costs while they resell your home, and a fee for the “Knock” experience. After the seller signs the purchase contract with Knock, they send out an inspector to inspect the home. Knock will send you a repair list of items they feel need to be fixed. The difference is that in a traditional sale repairs are negotiated, not with Knock. Knock gives you the list and prices and either you can fix the items, or they will take it off the price of the house. There is no negotiating. The repairs will add more to the overall fees paid by the seller. When you look at the overall sale of the house, the true number is $351,000 not including repairs. The subject home was an $800,000 home. Knock will purchase that home and then sell the home to you and charge you fees. The fees are below – These are typical types of fees but some of them are high. 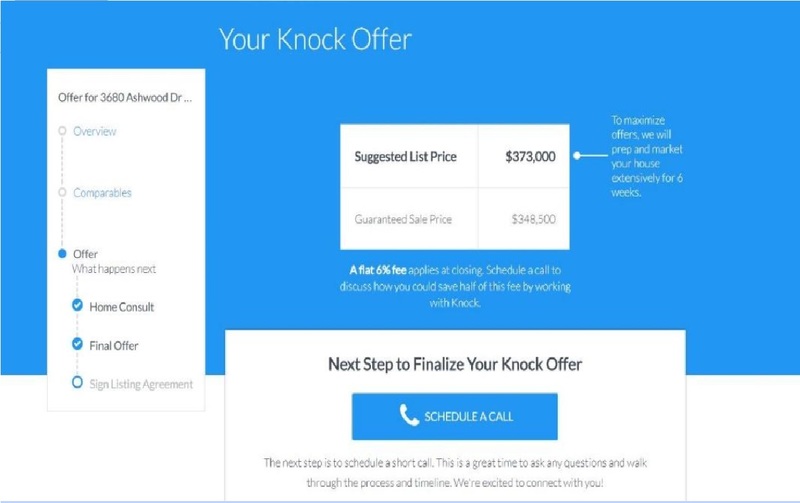 OfferPad is very similar to Knock. The big difference is that they will not come to your house if there is a valuation issue. I submitted all my information on their website, pictures, and a detailed description of the renovations we did on our home. The initial offer I received is below. They were way off. When asked how they determine a pricing, the Offer Pad representative said they look at tax records and comps. The problem is, my tax records are not 100% accurate since I renovated my home. Also, they pulled lower comparable properties inside and outside of my subdivision. I did let them know I had an appraisal that was done two months earlier, and that has the value at $495,000. The asked me to send it to them and I did. This is what their final offer price was and their response. are pictures for comparison. The house on the left is 3655 Hickory Circle and my house is on the right. Do you see any comparison? I don’t. Offerpad sent me an offer $10,000 lower than the sales price of Hickory Circle. Hickory Circle is half the size and has no updates, compared to our house, which is essentially a new house. Everything was replaced and rebuilt. 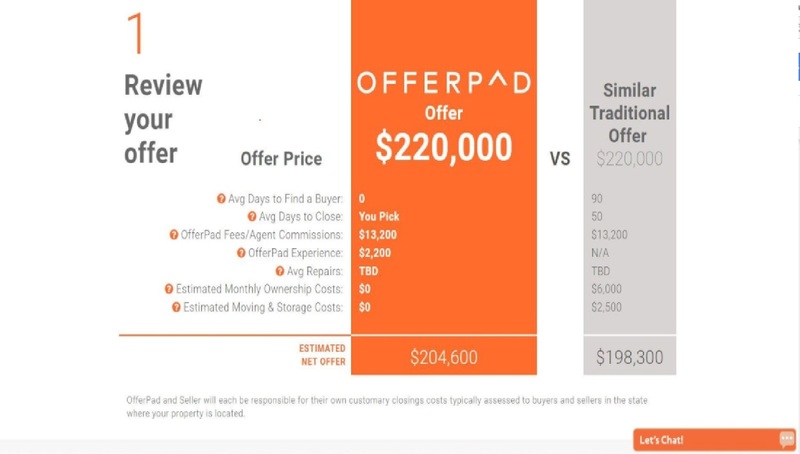 How can Offerpad make such a low offer when they were given pictures of my house, a recent appraisal, and a detailed description of all the renovation? After all that information, OfferPad still felt they could sell it for $295,000 and offered me $265,000. Not only was the offer ridiculous, they were going to charge me an additional $15,400 in fees. These fees include commissions, their holding fee to sell the property, and the Offerpad experience fee of $2,200. So, lets breakdown their offer. The final company is Opendoor. Opendoor does not buy older homes, so I used a friend’s house. How Opendoor works is like the other two. They base their pricing on comparable properties and tax records. They make a cash offer on the house and if all parties agree they buy the home. Let’s look at the property that I used. I filled out the paperwork for Opendoor and submitted it to them. This is the response I received. Opendoor will have inspections performed by a licensed, independent home inspector and will submit a repair request like a traditional Buyer. For the repair request, Opendoor will itemize the requested repairs with their cost to have the repair completed and will provide the Seller a credit in-lieu of repairs option. Larger repair asks may result from roof, HVAC, foundation and/or pool issues. The offered price is low. 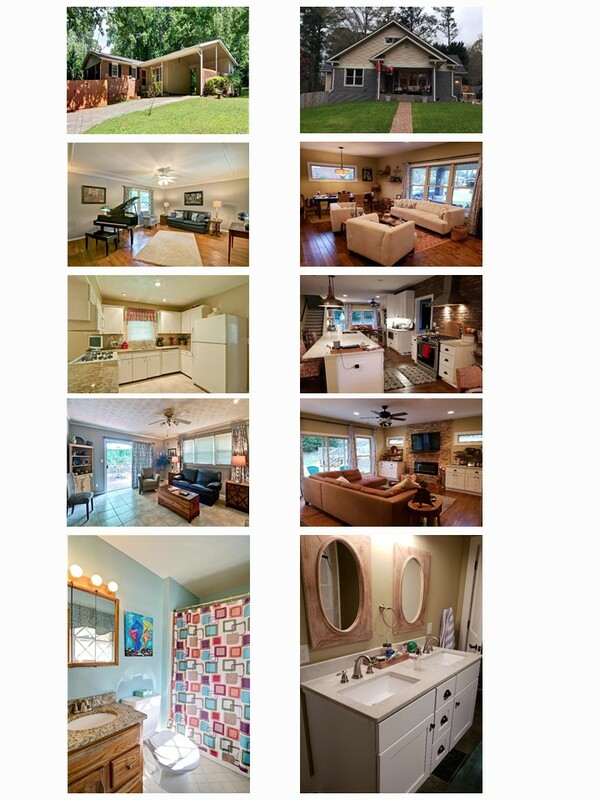 The last two homes that sold in my friend’s subdivision sold for $335,000 and $337,500. The $335,000 house is 2733 square feet with similar upgrades. The second home is 3,135 square feet with similar upgrades. Both homes are on a slab. The sold homes are between 1720 - 2,122 square feet smaller than my friend’s house. That is a huge difference is square footage. If I were to sell my friend’s home I would price it closer to 375,000. In additional to a lower offer, they are charging $18,755 in fees. These fees include a customer experience fee and risk free (Holding cost they charge while they are selling your home). The fees don’t include closing costs and repairs. So, the fee could be $5,000-$10,000 or more depending on the repairs. Just like the other two, there is no negotiating on repairs. They will give you a repairs list and then ask you for a price reduction. This is the best of the three by far. Still, $45,036 is a lot of money to lose. See below for a summary of all three companies and what a traditional Realtor does. Lack of experience of the market, as you see in the three case studies that I did. These companies either do not know about the real estate markets or they just want to make a profit. Either way, a seller could potentially lose a lot of money using them. There always need to be a human element (non-biased) when selling a home. Hope this helps. If you have any questions or need anything let me know.